We are here to help! Call us, text us, or send an email. We are open to all methods of communication. 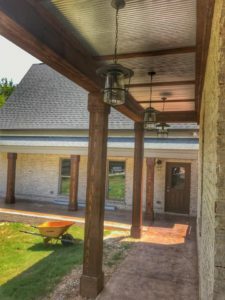 Bestway Construction Group does a variety of custom homes. Working with an architect, the customer can have exactly what they want! It's never a good thing when you have to make an insurance claim. Bestway Construction Group specializes in getting your home back together as quickly and stress free as possible. We work directly with the adjusters to ensure it's as smooth as possible. From storm damage, to water leaks, we can handle it all. Many people choose to remodel or add on to their existing home instead of building a new house. What rooms to remodel or where to add a room, structural requirements, restrictions due to building codes or neighborhood covenants and of course budget constraints are just a few of the factors that must be considered before commencement of construction. 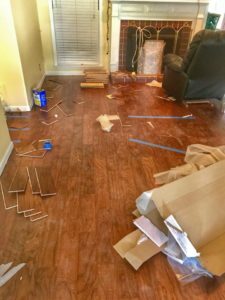 Should you want to remodel your home, Bestway can provide you with the pre-construction services you need to help you through the process from conception to completion. 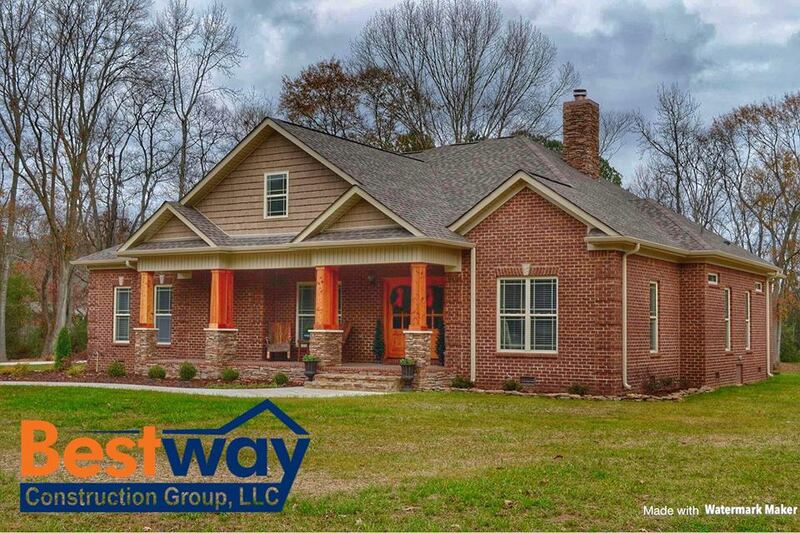 Bestway Construction Group, LLC is a privately held construction company founded by lifetime Huntsville residents and builders, Bart Darwin and Pluitt Dean. Since its inception, Bestway has successfully completed over one hundred residential projects, with our primary focus being repairs to homes damaged by severe weather. We specialize in the replacement of damaged roofs and also offer a complete line of construction services for all of your repair and remodeling needs. The insurance claim process can be confusing for people unfamiliar with the process. With our experience, we can negotiate with your insurance claim adjuster to ensure that you receive the maximum amount for your claim. Our business model is to procure the majority of our business through referrals from our previous customers and our relationships with insurance companies who know we will service their customers with quality workmanship. During the repairs, we will treat your home with the same care as we would treat our own. Also, we have two million dollars in General Liability and one million in Workman’s Compensation insurance coverage. This insurance is critical for your protection and many of our competitors do not have this insurance.